Walnut Creek police are searching for two suspects after an armed robbery turned into a shooting Sunday night. Melissa Colorado reports. 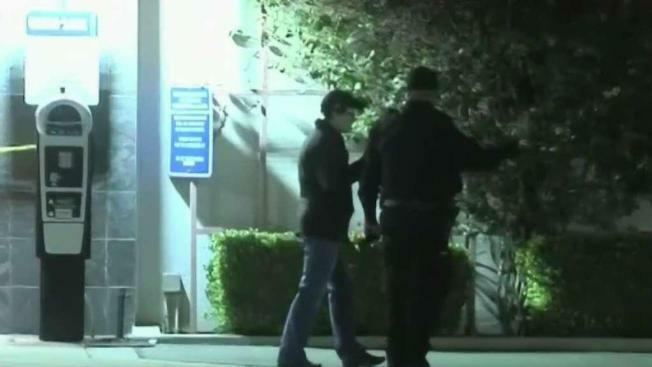 Walnut Creek police are searching for two suspects after an armed robbery turned into a shooting Sunday night. The victim was dropped off at a hospital with at least one gunshot wound just before 10 p.m. He told police that he'd been approached by two men who tried to rob him at the corner of Locust Street and Mt. Diablo Boulevard. The victim struggled and one of the suspects shot him. He's since been treated and released from the hospital. 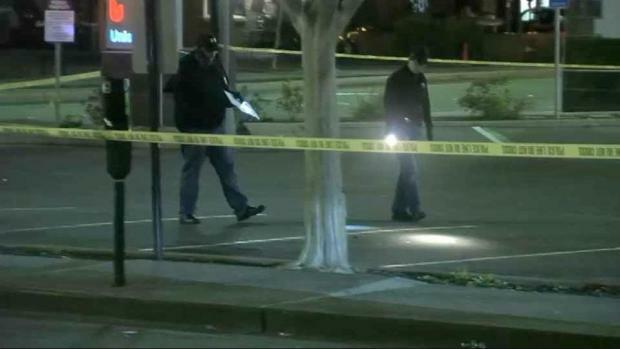 A man was shot in downtown Walnut Creek on Sunday night, according to police. Pete Suratos reports. Investigators say he provided limited information about the suspects, but police are looking for two men in their early 30s who are suspected of robbery and assault with a deadly weapon. Anyone with additional information is asked to call Walnut Creek police at 925-943-5878.